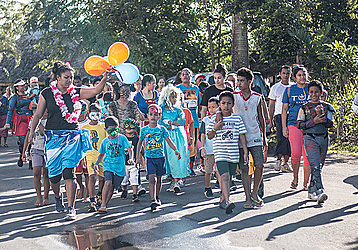 The Super Hero Dash fundraiser was held at the Samoa Tourism Culture Village on Saturday. The participants came dressed in their favorite superhero characters in the presence of the 2018 Miss Samoa contestants. The event started with a Zumba session before the fun run from the Samoa Tourism Culture Village towards the Mulinuu area and back. Miss Samoa, Papalii Alexandra Iakopo, said the idea came from former Miss Samoa Ariana Phillipa Taufao, who had the first color run. “For this year’s concept, I chose a superhero theme in which people who will be participating will be dressed as their favorite super hero character. It is important for everyone to come together, enjoy and have fun. “The aim is to raise money for a good cause, with that being said participants will pay to register. Three charities have been chosen for all proceeds to go towards and that is to Mapuifagalele home for the aged, Samoa Blind Persons Association, and Moamoa Theological College. 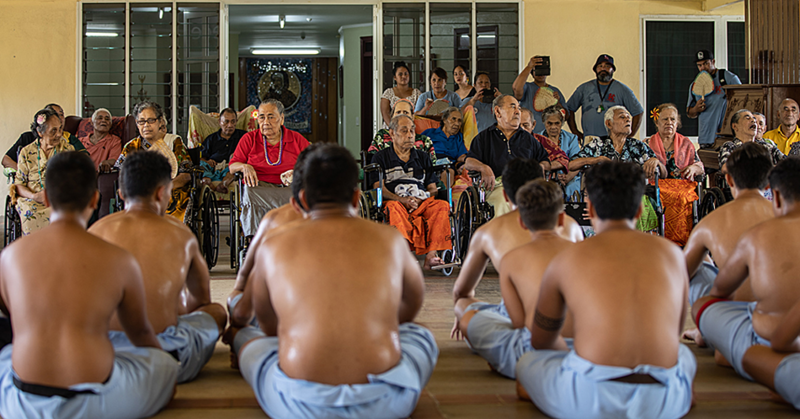 “I chose Mapuifagalele to highlight the importance of our elderlies, which is basically where we have our respect imbedded. 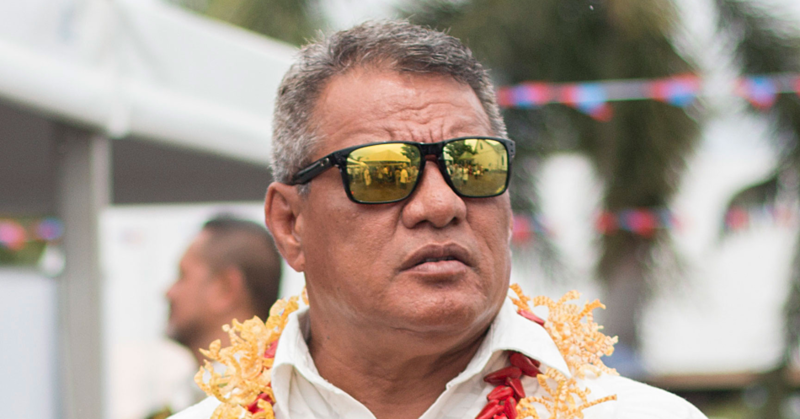 It is a feeling of respect for our elders that we still care for them,” Papalii said. She said with choosing the Samoa Blind Persons Association, it was a way to acknowledge the disability side of things in Samoa. “It is also important for everyone to be aware that we do have people in our communities who also have disabilities and play a part in our development as well. 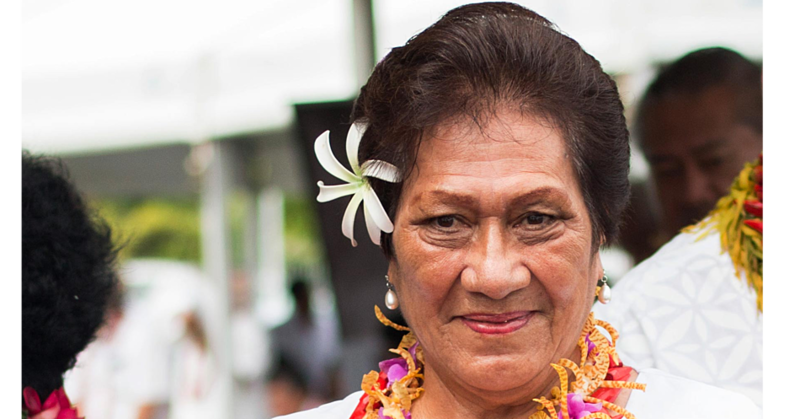 “The Moamoa Theological College is more of a tribute to my late father, it is a place treasured in my heart, that’s where my parents offered their lives to the Lord for his work. Papalii added with the fundraising work done, hopefully the next Miss Samoa will continue the fundraising initiative. There were different categories for registrations: kids five and under $3, children aged 6-12 $5, children 13-20 years of age $10, and anyone above 21 paid $20.